Two improvisations on accordion (possibly with other enhancements) by Costa Monteiro. He mentions in his notes that, while this is his fifth solo accordion recording, it's the first to treat the instrument "as an object in space". I take it this has to do with the physical location in which he's playing--perhaps moving?--though admittedly, it's tough to tell. The first track features more extreme techniques, often high-pitched to the point of squeals, less overtly bellows-driven than (again, guessing) bowed or otherwise attacked. It's pretty strong. The second work, however, takes more more recognizably accordion-esque sounds, but extends and layers them, somehow embedding them in a vaguely "other" surrounding aura (maybe this is the space...), producing a really rich, somewhat eerie effect--you want to place it within a traditional framework of some kind but you can't quite do so. 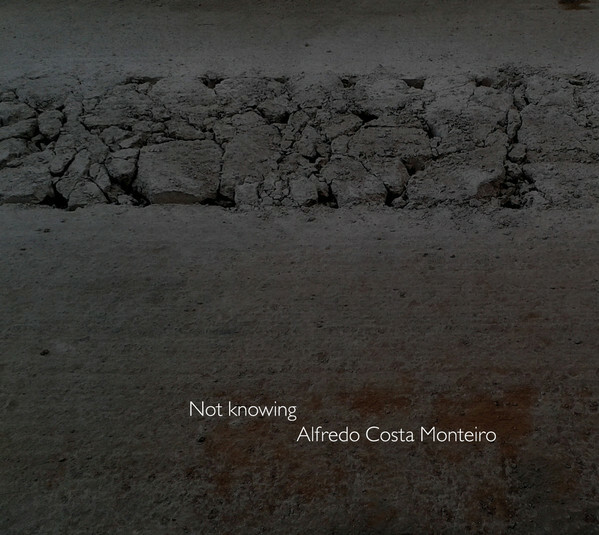 I've heard and enjoyed Costa Monteiro's work since 2001's 'Paper'--this is one of my favorites. 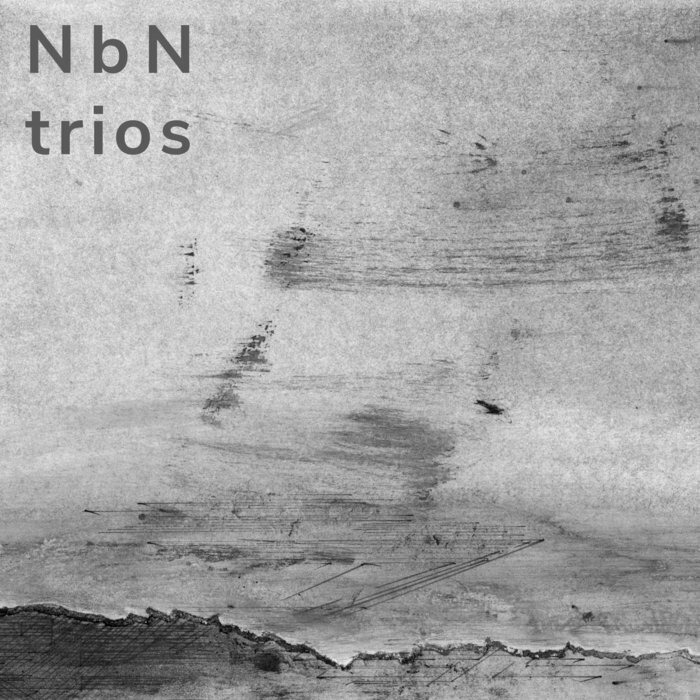 NbN is a new trio with Nora Barton on cello, Billie Howard on violin and Nomi Epstein, with whose work with the ensemble a•pe•ri•od•ic I'm familiar, on piano (they also each perform on "auxiliary instruments). 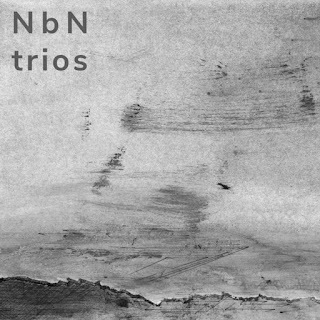 It's an improvising trio and music on their first release is very promising. On the one hand, there's a dryness to the general sound but not of any academic sort--sereness might be a better term, but with a strong underlying sense of melody, of water running deep beneath sandy soil. Maybe think of an improvised variant on George Crumb. I enjoyed the two longest pieces, 'path' and 'ash' the most, feeling the the trio was really able to stretch out and investigate each interesting byway, generating a lovely atmosphere, though the final work, 'bonus', with it's bumpy, jangly tangle of sounds points at further avenues ot explore. Looking forward to hearing more. 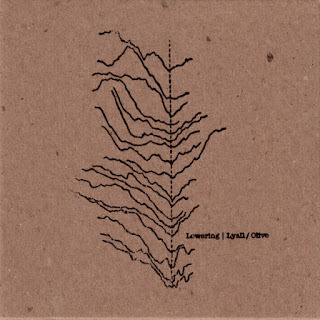 Olive can always be depended on for an aggressive and imaginative improvisatory use of electronics and in Yan Jun, he's found an excellent collaborator. 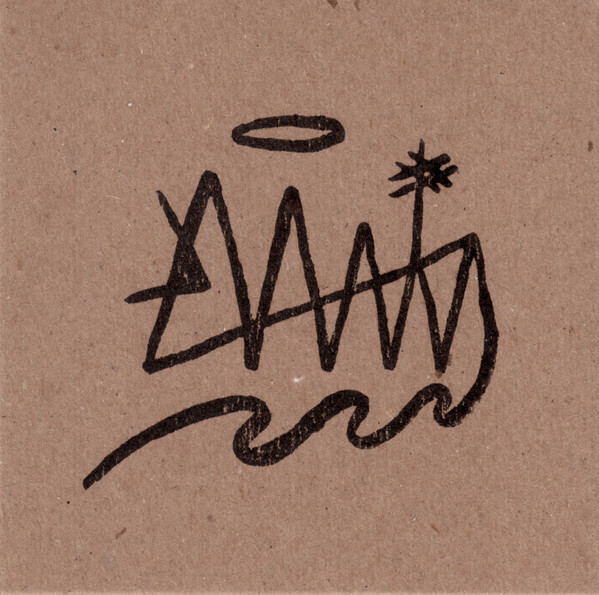 'Brother of Divinity' is a single, 26-minute track of high intensity, bristling and sizzling electronic mayhem with a huge range from spiky highs to molten lows, managing to create a fine sense of elasticity between. A kind of kitchen sink approach except without any sense of crowding, more a funneling of a vast stream of sound into a (semi) coherent flow, bumpy and sharp, acidic and likely painful to the touch, but very alive. Even when it quiets down some, the splintered, muted guitar and radio grabs carry substantial sting. Excellent work. 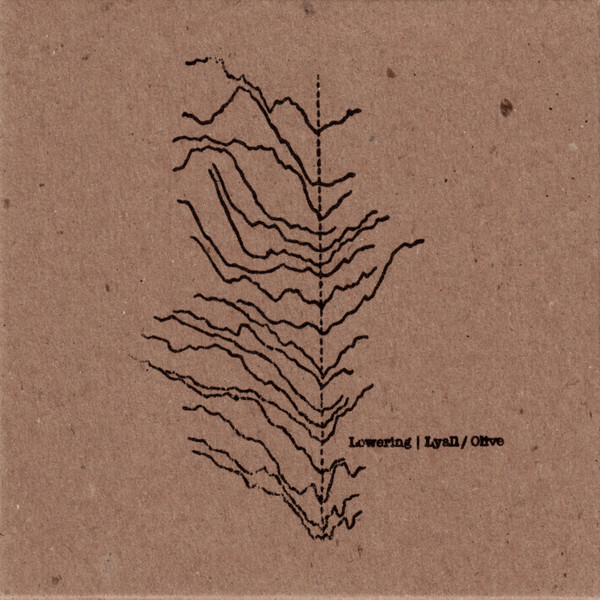 I think I'd only heard Lyall a tiny bit on one of those Improvised Music from Japan collections a long while back. Here, he's credited with hydrophone and electronics and the resulting collaboration, while just as aggressive as the above, does seem to contain a more liquid aspect, a friction-filled, granular flow, viscous. There's a great grind in play during the first half of the piece, though the interplay grows somewhat disjointed later on, even somewhat spacey. By the work's end, it's evolved into a wonderful, rich, swampy stew, entirely immersive. More fine work. 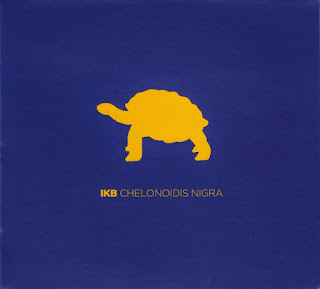 IKB (Ives Klein Blue) is a large improvising ensemble based in Lisbon that has released seven albums, all on Creative Sources, of which I've heard four. The creature in the title, as one might guess from it silhouette, is the Galápagos tortoise and I guess it's not too far a stretch to relate it to the music which is comfortably soft and quiet. An issue with larger groups (there are sixteen members for this recording including Ernesto Rodrigues, Miguel Mira, Eduardo Chagas, and Abdul Moimême, just to name several I'm very familiar with) is the tendency towards loudness and muddiness, a problem that IKB skirts very efficiently, somewhat int he manner of another sizable group, The Splitter Orchestra. The single, 47-minute track is both subdued and active throughout, the musicians skittering and burbling, maybe more like sand crabs than tortoises, contributing modestly but tactfully, withdrawing for a bit while someone else comes forward. Perhaps one of those ventures that's more rewarding to perform than to experience as a listener, though it's fine in that regard as well, no particular false steps but treading a fairly well-worn path. A nice introduction to the general area for a curious listener.